Can white noise help with sleep? 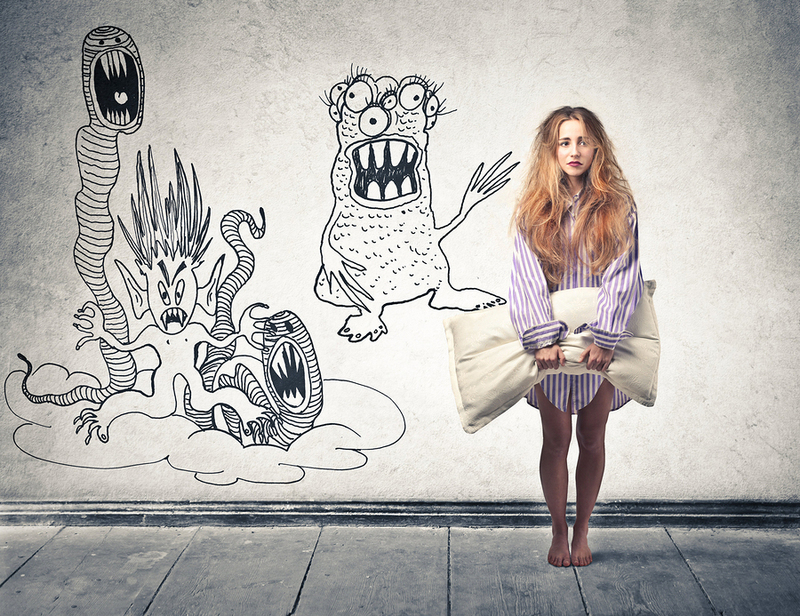 Home » Can white noise help with sleep? Lots of people use noise at night to help with sleep. Does it work? Many people I see describe using some type of noise at night to help with sleep. Sometimes they use it to block out other noises like road noise, noisy neighbours or a snoring partner. But, for some people, background noise is comforting and helps them quieten their mind and get to sleep. There are lots of types of noise people use, from talk radio to podcasts or television, or even just static. Some like the noise of a fan or use sound generators to make rain or wind noise or the sound of the ocean. 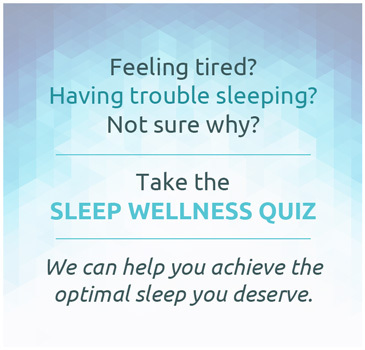 Do you sleep better with some type of background noise? Is using background noise a good idea? Does using white noise help with sleep? The short answer is yes. White noise has been tested in a range of settings, including in people’s homes as well as noisy environments like hospital wards and intensive care units. 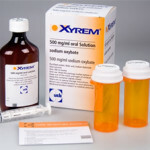 A review article in the Hawaii Medical Journal in 2002 concluded that white noise was a “simple, safe, cost-effective alternative to hypnotic medication…” Research published in Sleep Medicine in 2005 reported on using white noise in an intensive care unit reduced the amount of sleep disruption (arousals) seen from 48 per hour to 15 per hour. White noise can also be used to help people who have tinnitus, which gives them a constant noise from their inner ear, often day and night. A study conducted in 2006 in 39 people with tinnitus, showed that using a sound generator during sleep improved sleep quality. The most popular sounds were ‘brook’ and ‘birds’. White noise is thought to work by creating a background screen of noise, so that even if other noises occur in the environment or internally such as with tinnitus, those noises are masked or screened out by the white noise. 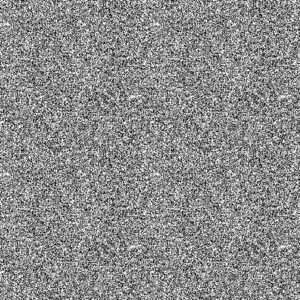 What types of ‘white noise’ are there? White noise – is a random signal with a constant power spectral density. In simple terms, it’s a combination of all audible audio frequencies. White noise can be generated by sound generators, or by tuning a radio to the FM band between stations, with the static signal being white noise. 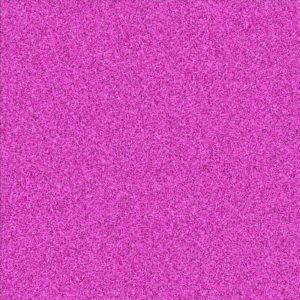 Pink noise – drops off by 3 dB per octave as frequencies climb, with equal amplitude across each wave. Since lower frequencies have more power than higher frequencies, pink noise sounds more like a roar than a hiss. 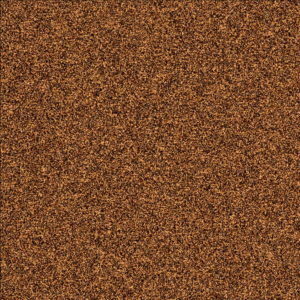 Brown noise – is also referred to as Brownian noise and red noise. The term “brown” comes from Brownian motion and does not refer to the color brown. Robert Brown discovered Brownian motion. It decreases in power by 6 dB per octave as frequencies increase, resulting in a heavy bass sound. Fan / air purifier (mechanical noise) – Some people prefer a mechanical noise, like a fan or other machines that run through the night like air conditioners, air purifiers or humidifiers. Radio / TV / podcast (talking) – For some people quiet background talking can be soothing. People tell me they find it helps them disconnect from their own thoughts or a busy mind. Noises from nature (rain, wind, water, etc) – Other people prefer natural sounds, such as rain falling, wind blowing, the sound of waves or even animals such as bird. What types of devices can generate white noise? There are a range of devices that can be used to generate white noise or background noise during sleep. 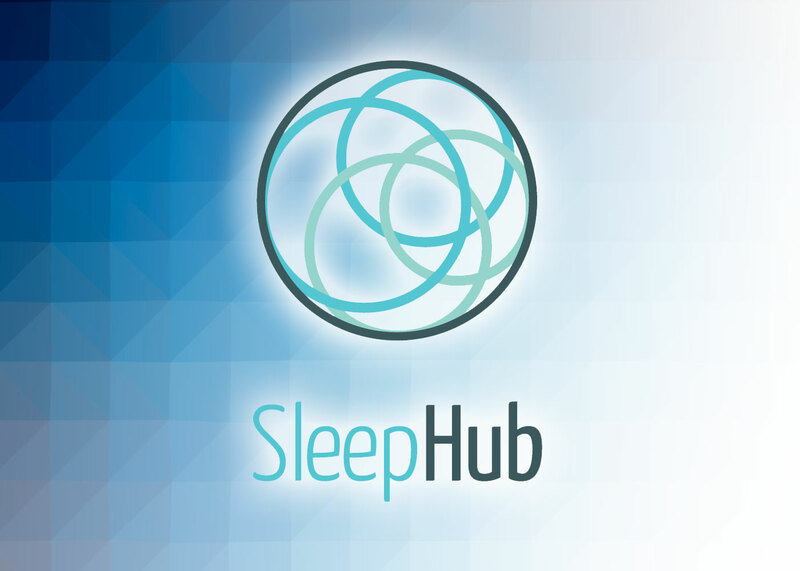 Most background noises used during sleep can also be generated by apps running on smartphones. Mechanical devices – such as the Marpac Dohm make a fan-like noise that can be adjusted to particular pitch and intensity (volume). Electronic devices – such as the Sound Oasis Sound Therapy System can generate a range of sounds and are more portable so suitable for travel. I quite like the Hush Smart Earplugs (shown) than can play a range of background noises as well as using snug fitting buds to add an additional layer of sound blocking. Smartphone apps – can make natural and mechanical sounds as well as generate white / pink / brown noise and use timing functions within the phone to turn sounds on or off. An example of a commonly used app is White Noise from TMSoft. Should I use white noise? Using background noise to block out other noises can be a helpful strategy if people are having trouble sleeping because of a noisy environment or because of “internal noise” like tinnitus or a busy mind. Like most things about sleep though, it’s important not to get too strict about noise around you when you are trying to sleep. 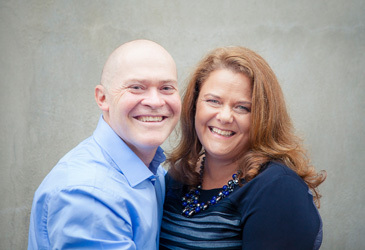 Otherwise you may start to believe that you’re only capable of sleeping if you have your particular type of white noise or background noise playing, and that may cause problems for others you share a bed or room with, or when you’re travelling and may not have as much control over your environment as you do at home. So, if you’re having trouble sleeping or have to sleep in a noisy environment give white noise a try. Let me know how you go.